Tuesday, a U.S. Senate panel hearing kicked off the beginning of the confirmation process for Julian Castro, current mayor of San Antonio, to become Secretary of the Department of Housing and Urban Development (HUD). The full Senate will likely vote on Castro’s confirmation at the end of the month. Sul Ross State University named William Kibler as the sole finalist in its search for a new president. Kibler comes from Mississippi State University where he served as vice president for student affairs. Texas politics will soon make another appearance on the small screen. God Save Texas, a political drama, will soon film its pilot for HBO. House of Cards meets Texas politics? 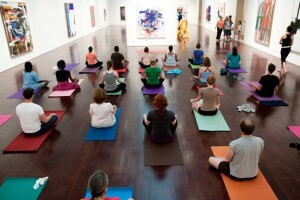 Every third Thursday of the month, the Blanton Museum of Art hosts “Third Thursdays”. 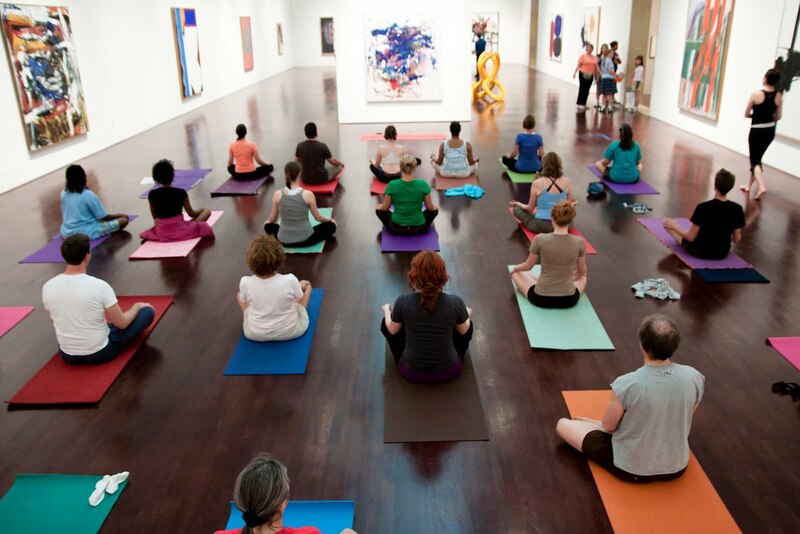 Not only can you check out the largest art collection in Central Texas (for free), but you can also take part in specially scheduled activities like yoga in the gallery, musical performances, and special tours. If you have a chance, check it out tomorrow!